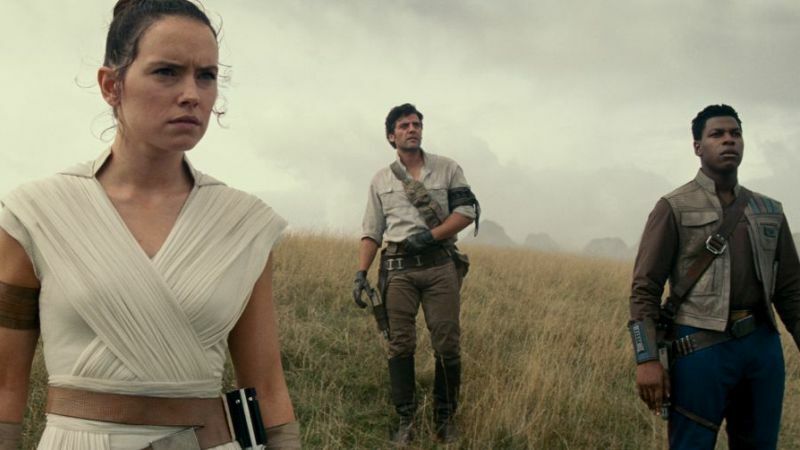 Walt Disney Studios and Lucasfilm have released fourteen high-res photos from the upcoming Star Wars: The Rise of Skywalker! Check them out in the gallery below along with the new teaser poster! Returning cast members for Episode IX include Daisy Ridley, Adam Driver, John Boyega, Oscar Isaac, Lupita Nyong’o, Domhnall Gleeson, Kelly Marie Tran, Joonas Suotamo and Billie Lourd. 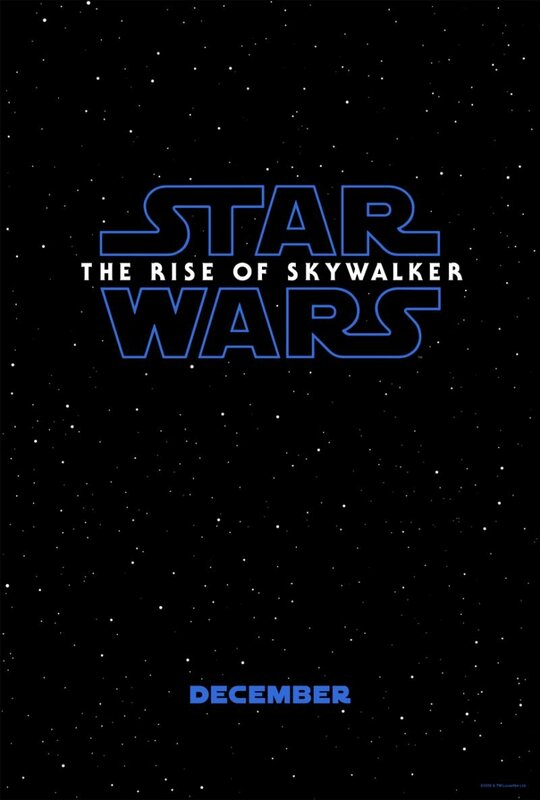 Joining the cast are Naomi Ackie (Doctor Who), Richard E. Grant (Logan), Dominic Monaghan (Lord of the Rings), Matt Smith (Doctor Who) and Keri Russell (The Americans), who will also be joined by veteran Star Wars actors Mark Hamill, Anthony Daniels and Billy Dee Williams, who will reprise his role as Lando Calrissian. Also returning for the film is none other than Ian McDiarmid as Emperor Palpatine!